The value of a Business Plan is having one and using it. 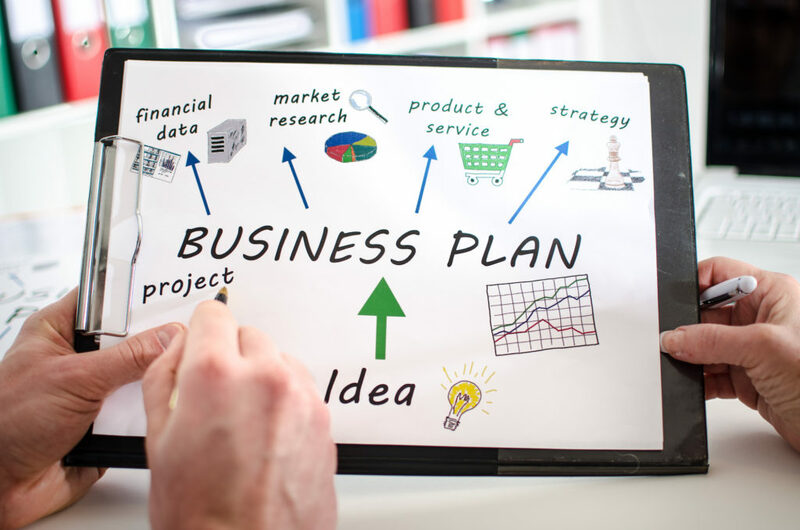 Most small business owner’s have a “plan for their business”, but only a minority actually formalise that into a Business Plan that they use as an integral part of running their business. 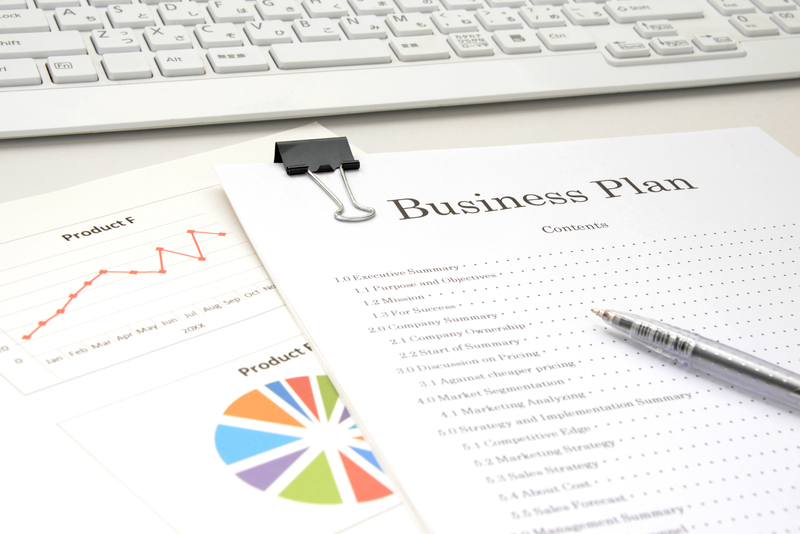 Why should you have a formal Business Plan? Put simply, a Business Plan should be the foundation of your business. It should clearly define your business and how you propose to ensure your business survives, grows and prospers. Your Business Plan is a decision making tool! The policies and procedures you establish should line up with your Business Plan. Before you make any significant changes to your business, you should refer to your Business Plan. Have you paid for a Business Plan that is gathering dust? Then you most likely paid for an “out of the box” Business Plan, which is what most consultants are happy to sell you. You workshop through the sections and get an attractively bound Business Plan for your money. Your need for a Business Plan is satisfied but did they teach you where and how the Business Plan fits into your business? A Business Plan will not transform your business unless you use your Business Plan as an integral part of your management systems and processes! How much detail and energy you need to put into your Business Plan will depend on where you are in yourBusiness Life Cycle, what systems you have already put in place, and what time frame your Business Plan is for. As your business grows, things change. Your competitors may be fighting back, new product or service innovation in the market may require you to spend on capital, new laws may force you to change the way you deal with customers. Reviewing your Business Plan is a way to ensure you assess and react to the impacts of things changing around you!